Frank McCourt was born on August 19, 1930, in Brooklyn, New York. He was the first of seven children born to Malachy and Angela McCourt. When he was four, his sister Margaret died. 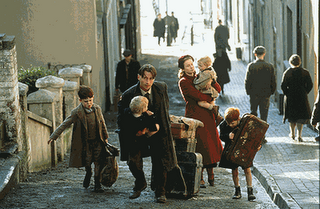 In that same year, the family decided to leave New York and return to their native Ireland. They settled in Limerick in southwest Ireland. In Limerick during the 1930s, the McCourt family was desperately poor. Malachy McCourt was an alcoholic and was frequently unemployed. McCourt’s twin brothers both died of pneumonia, probably due to the unhealthy living conditions. McCourt spent three months in the hospital with typhoid fever when he was ten. In the early 1940s, during World War II, McCourt’s father went to England to work in a munitions factory in Coventry, but he never sent any money back to his family. After watching the film, answer the following questions giving a reason for your answers. 1. Write a short summary of the story. brothers or sisters does Frank have? How many of them died? 3. Where was Frank born? When and why did the family move to another country? 4. 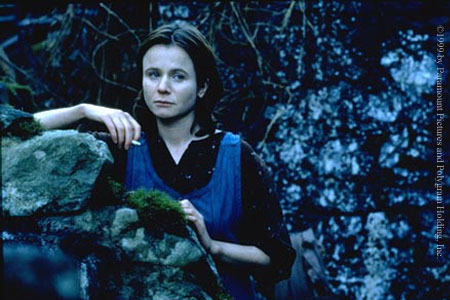 Name and explain a scene that reflects the degree of poverty or hunger in McCourt’s family. Name some of the facts in the country, Ireland, or in Mc Court’s family that can cause such poverty. 5. 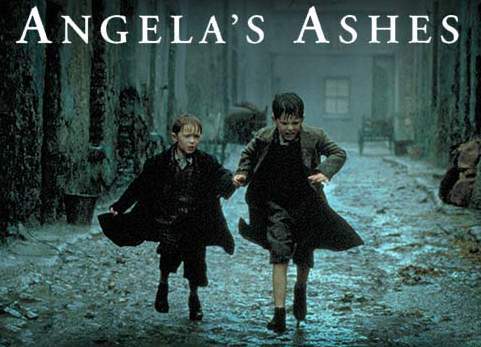 In your opinion, why is the film titled “Angela’s Ashes”? 6. Give a personal opinion on the film: Did you like it? Why?